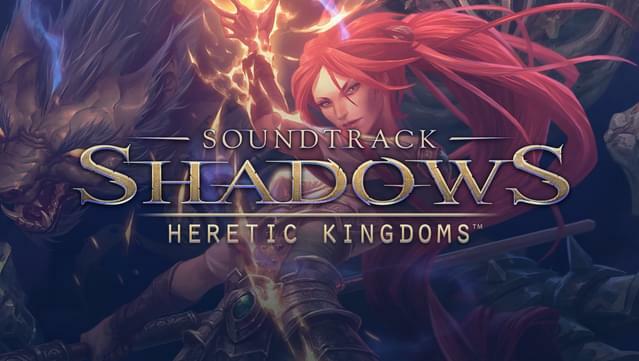 This is the official soundtrack of Shadows: Heretic Kingdoms written and composed by Dynamedion. 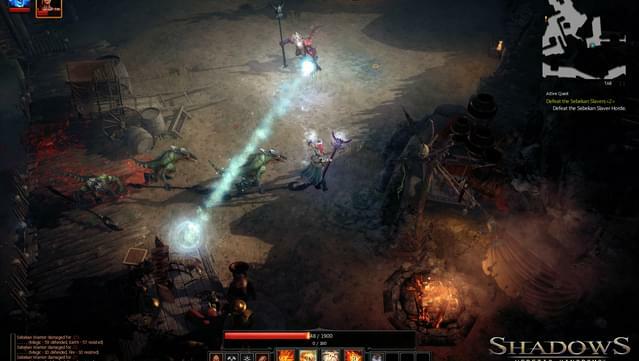 The main theme as well as the trailer theme were recorded exclusively by the Budapest Scoring Symphonic Orchestra in Hungaria. 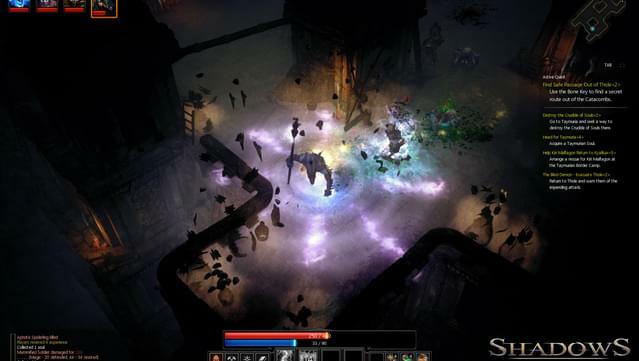 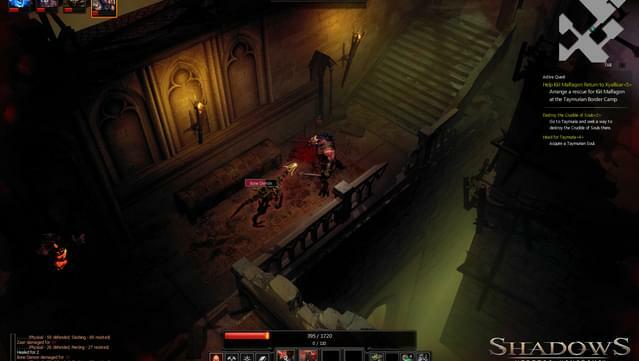 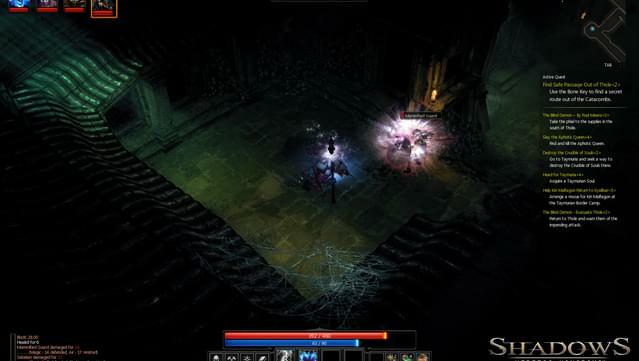 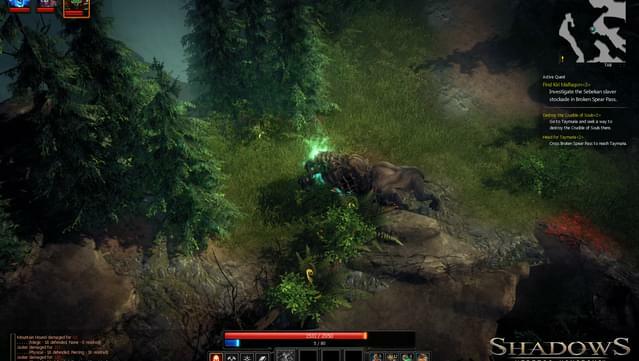 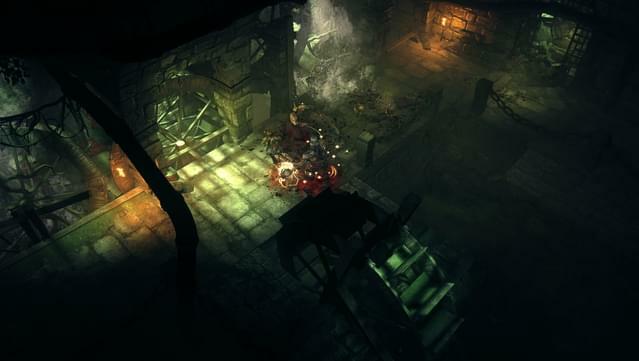 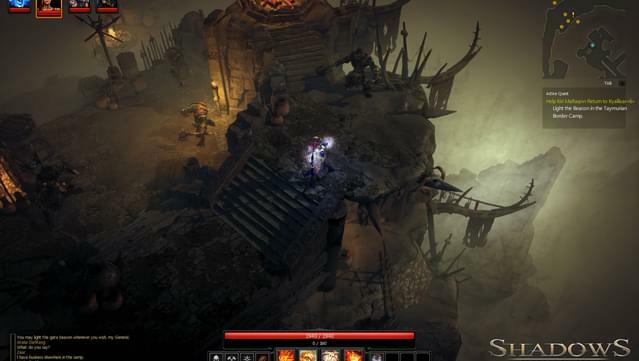 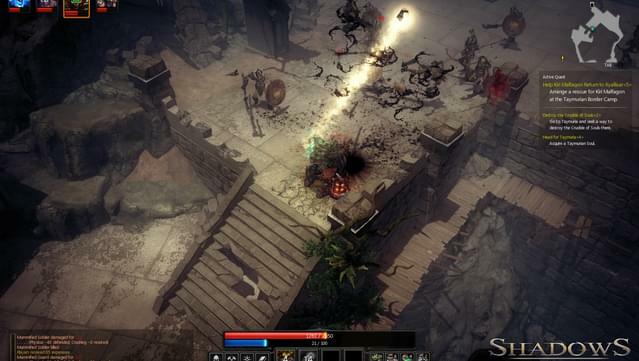 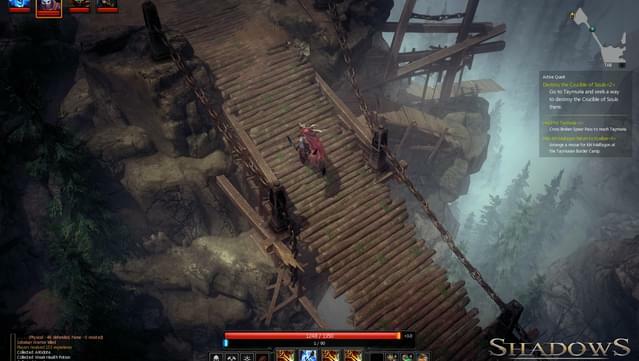 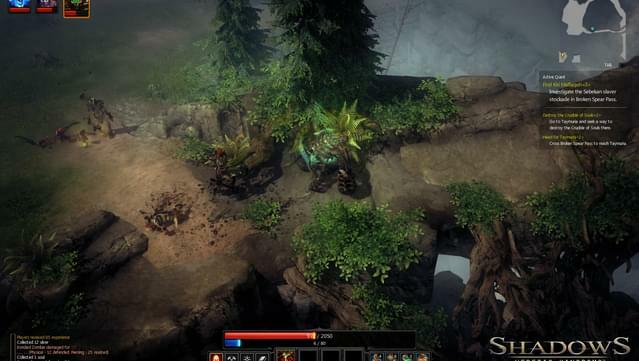 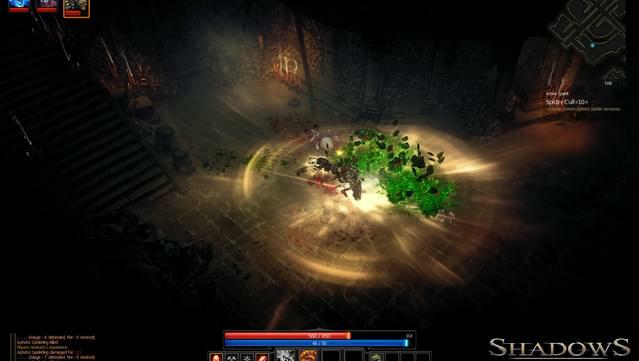 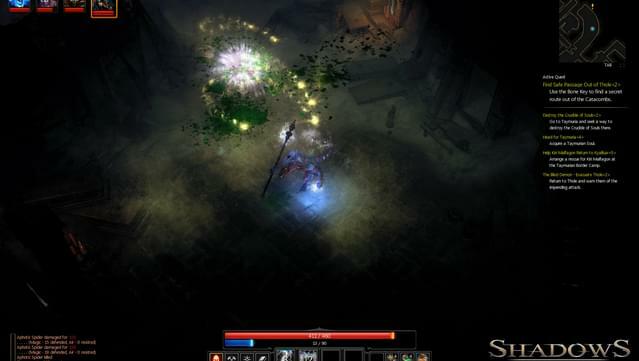 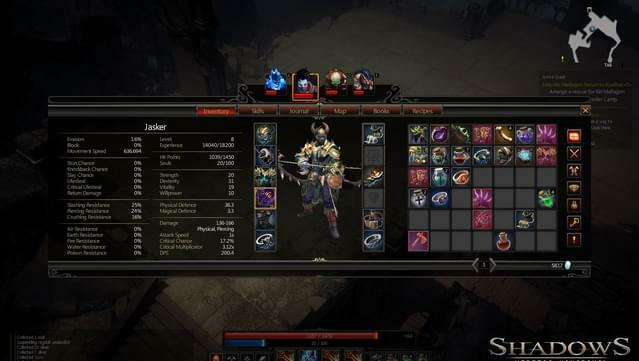 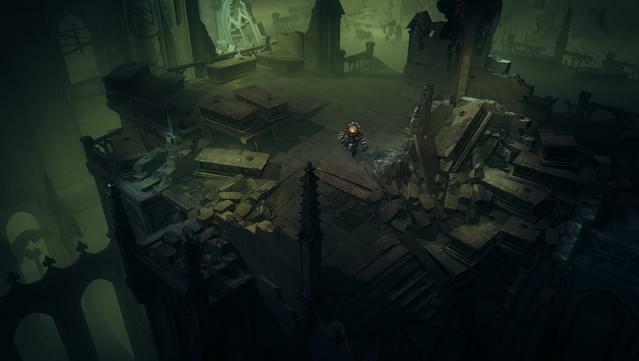 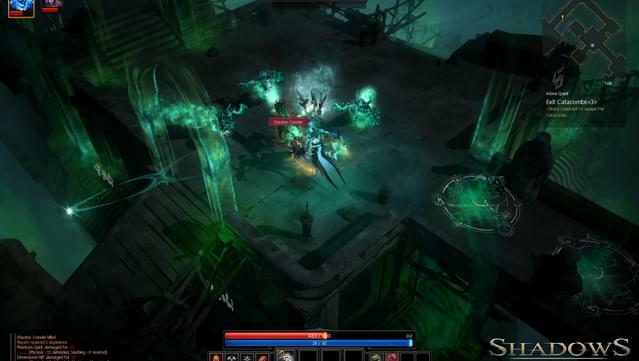 Shadows: Heretic Kingdoms is an Action-RPG set in a fantastic world where demons walk the thin line between life and death, determining the fate of the world.